I was recently shocked to find out that several of my friends and family who regularly get manicures, had not tried or even heard of Shellac or gel polishes. 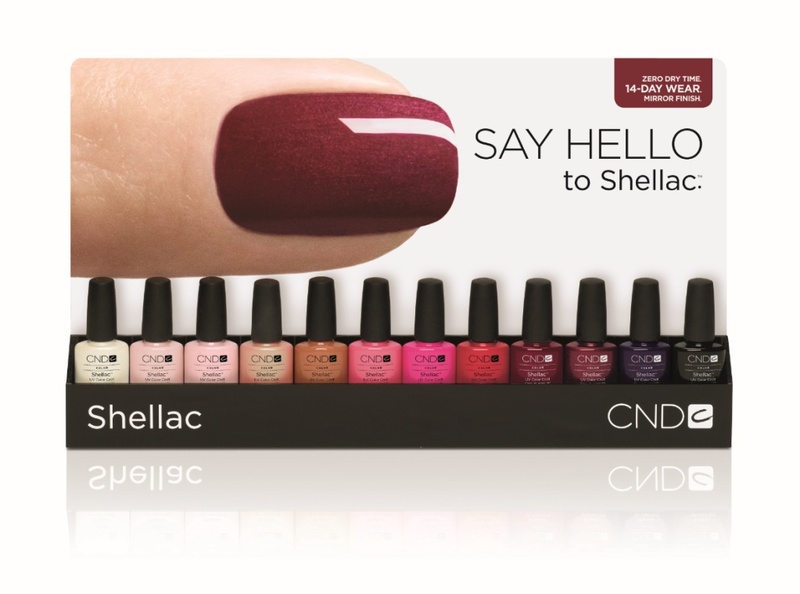 I have been so obsessed with Shellac for the past few years, I did not think it was possible for it to slip by anyone that goes to nail salons on a regular basis. 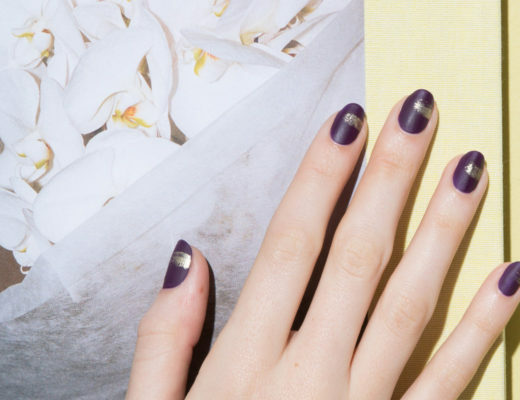 For those who have not yet tried the long-wear manicures, here is what you need to know! polish as normal, only you put you hand in a small UV nail dryer in between coats. 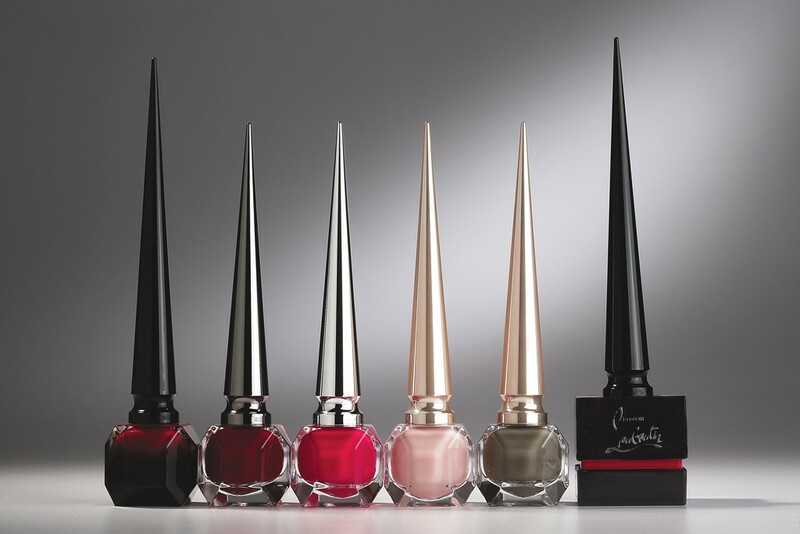 This makes the polish dry quickly to a hard, chip-proof and high-shine finish that lasts for weeks. You can literally dig through your handbag for keys as soon as you are done – no drying time! Will it damage my nails? There are many debates about this. While the polish itself won’t damage your nails, it is the removal process that can dry them out a bit. Some brands remove more easily than others. I tend to give my nails some time off in between gel manicures because I notice they get dry and brittle. You also need to make sure your cuticles are healthy and no fungal infections as this will make it worse. Generally you can find most of these manicures for $2o-$35. If you get your nails done weekly for $12 – $15, then it comes out about the same because you go every other week instead. Can I take it off myself? Yes! While most go back to the salon to have it removed, you can do it at home by soaking in acetone (regular nail polish remover will not work) for 5 min or so, until it starts to lift off and then gently scrape it off the nail with an orange stick. Or use the remover pads that some brands offer to loosen it, then scrape off. 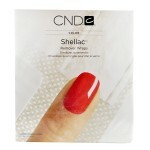 Top brands found in salons are: Shellac by CND, Gelish and Axxium by OPI. Shellac is far and away the BEST of all of them. It is a better product, with more color options (61 to be exact!) and comes off quickly. STAY AWAY from the gel colors found in little pots (similar to when you get acrylic nails) these tend to be harsh and removal is a pain. Shellac is 90% polish and only 10% gel, so you get the long wear effect without all the damage. Do not let salons tell you they can just put a clear coat of gel on top of regular polish – NO NO! That just creates a mess that does not last and is difficult to remove. 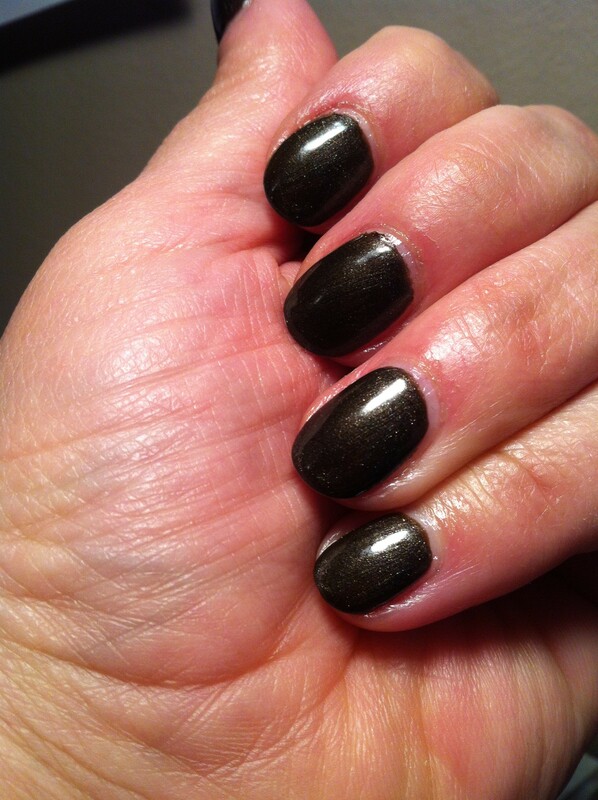 Also, with Shellac, you do not need three coats, the thinner and the fewer the better. The standard base, two color coats and a topcoat is the right formula! TIP: while your color will last perfectly for at least two weeks, make sure to keep your cuticle moisturized to keep the mani looking fresh! 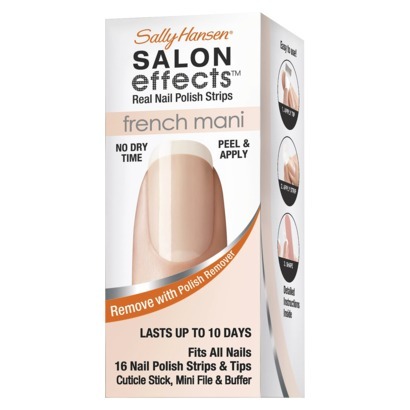 Try a Sally Hansen Maximum Growth Cuticle Pen.